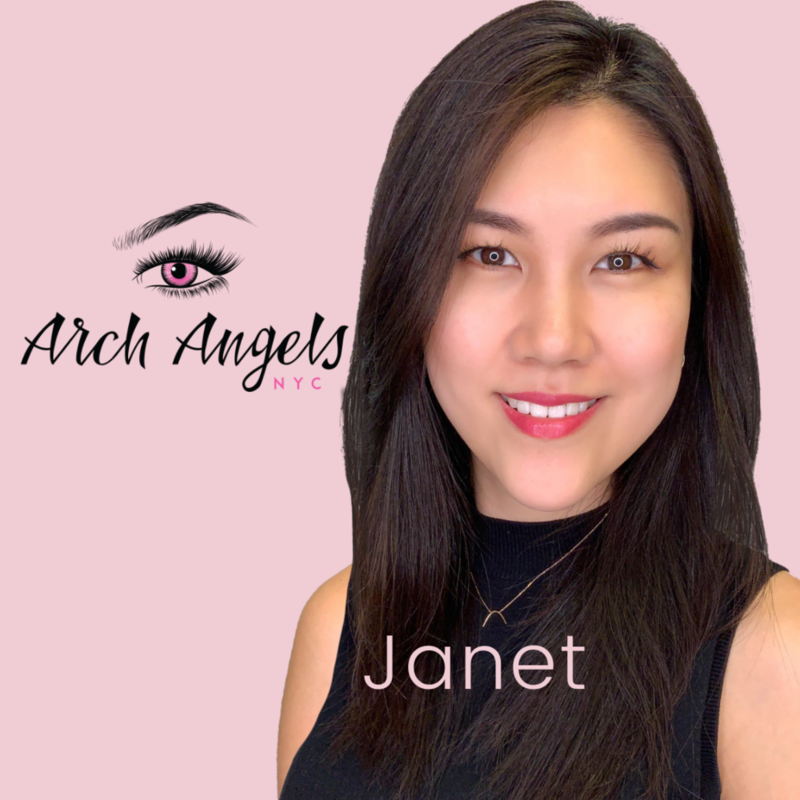 Janet is a specialist in microblading and the hybrid brow technique to achieve the most naturally beautiful brows which she custom designs for each individual. She also provides lip contour & Eyeliner services to ensure you have a face that stands up to your busy life. She considers her clients’ concerns and well-being as a top priority having been an eye doctor for five years. Her main goal is to enhance and help you feel empowered by your unique beauty.